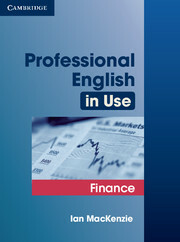 Covers a wide variety of financial vocabulary giving learners confidence and ability to function in a financial environment. A language reference section featuring idioms, numbers, and differences between British and American English provides extra support. 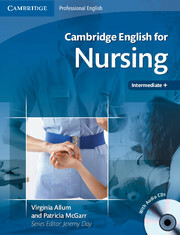 Covering key ICFE vocabulary and topics, this book is the ideal companion for students preparing for the Cambridge ICFE exam.